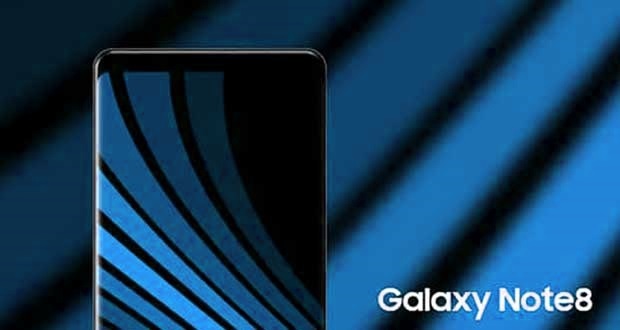 Samsung will unveil its next Phablet, the Galaxy Note 8, on August 26 at a major media event in New York. This date indicates a change of schedule for this manufacturer. 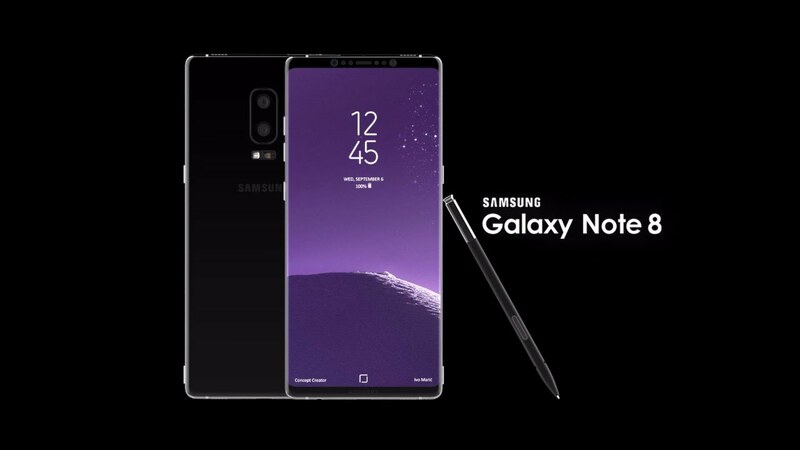 For several weeks, it was admitted that Samsung would take advantage of the IFA, scheduled in September, to formalize its new generation of phablet embodied by the Galaxy Note 8. The plans seem to have changed according to a new report. A South Korean media says the pressure "Apple" is so strong that Samsung was forced to change its plans. Why ? Apple would have planned to launch its iPhone 8 in September. This new information makes sense because Samsung is known for organizing events outside major events. The goal is naturally to mark the spirits. The IFA is therefore not the best place for official Galaxy Note 8 presentations. This date of end August seems coherent especially that it would also start the marketing of the smartphone before that of the iPhone 8. In the war on the high-end, every week counts. The Galaxy Note 8 should be presented with curves close to those of the Galaxy S8 and S8 +. There will of course be some retouching due to the presence of the S Pen and maybe the presence of a dual camera system in the image of the iPhone 7 Plus. It is not certain that Samsung is proposing a significant change in the location of the fingerprint reader. Initially programmed to migrate under the screen, the latest information on this subject evokes technical concerns. Apparently without immediate solution, the problems of management of the luminosity would have pushed Samsung to reduce the adoption of this technology for the next year. If this is true, then Apple would have a nice card to play with its iPhone 8 . As a result, the Galaxy Note 8 could offer a classic approach to this. The player will be placed on the back of the phone. Compared to the Galaxy S8, its location would be centered to facilitate its use.